Known as a vine-like herb that belongs to the Cucurbitaceae family and Citrullus lanatus species, watermelon is a common kind of melon that originated in southern Africa. The fruit of this herb contains vitamins and minerals that can improve health conditions. Some of the vitamins and minerals that are present in watermelon include vitamin C, thiamine, niacin, riboflavin, folate and calcium. Aside from these, it is also rich in potassium, phosphorus and magnesium. If you want to cultivate the plant in your garden, below are the tips on growing watermelon that you can easily follow. 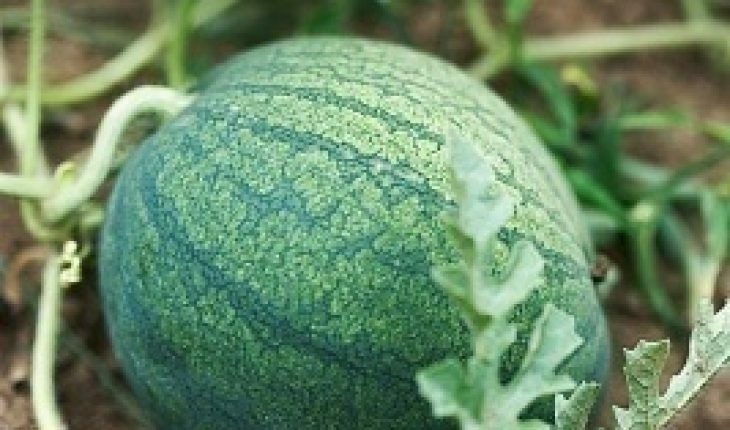 The first step that you need to do if you want to grow watermelon is to determine which variety of the plant to want to cultivate. Some of the most popular varieties of the herb are the Charleston Grey as well as the Sugar Baby. After deciding, purchase packets of seedlings from local gardening stores. Always buy extra packets of seedlings since watermelon is difficult to grow. As soon as you have the seedlings, you can start selecting the place where you will plant the seedlings. Choose the area that is often exposed to warm climates. It is also important to select an area that has a sandy soil. When you have selected a place, decide whether you want to plant the seeds directly into the soil or you prefer to transplant the herb when the leaves start to blossom. If you like to plant the seeds indoors, it is important that the pots be exposed to a temperature of 95 degrees Fahrenheit. It is also essential that the plant rows be at least six feet apart from each other. This will avoid the plants from being crowded. 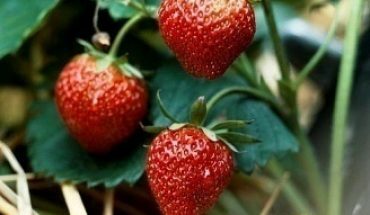 In addition, it can also reduce the risk of having plant diseases. Make sure that when you remove weeds from the soil, the gardening tool that you will use does not reach the roots of the plants to prevent damaging the seeds. Watermelon should not be watered often. 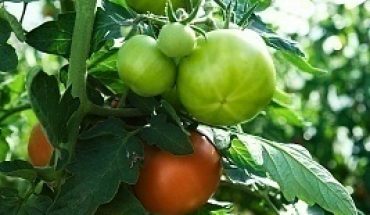 However, if you plant the herb in a place with a very warm climate, make sure that you water the watermelon during the hot days. 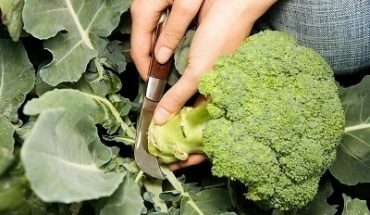 After planting and cultivating seeds, you have to extend your knowledge on harvesting. It is significant that you distinguish the ripe fruits from the unripe. One way of telling that the fruit is ripe, if its tendrils are curly and if the color of the circle on the underside of watermelon becomes cream.